If you are convicted of any category of murder, not only will you be sentenced to state prison (and perhaps death row), you will also most likely have to serve your sentence at a maximum security (“Level IV”) prison along with the most dangerous convicted felons in the state. Murder is a violent felony punishable under California’s “Three Strikes Law” (Penal Code 667.5(c)). Therefore, a murder conviction in California carries the maximum punishment and sentencing range, including enhancements if you have a criminal record with prior serious or violent felonies. A “life sentence without the possibility of parole” (LWOP) means just that: You will spend the rest of your life in prison and will not be eligible for release on parole. If you are charged with murder in California, you do not have to face this process alone. Speak to us today. Killed the officer using a deadly weapon or firearm. If you are convicted of murder, you may also face a wrongful death suit filed against you in civil court by the family(s) of your victims(s). The cost to you or your loved ones could be enormous – possibly in the range of millions of dollars. Contact a murder lawyer at Wallin & Klarich now if you have been accused of murder in California. Murder carries some of the harshest penalties under the California Penal Code. If you or someone you care about has been charged with murder under California Penal Code 187, contact an attorney at Wallin & Klarich immediately. The sooner our attorneys can evaluate the evidence against you, the better chance we have to win you your freedom. 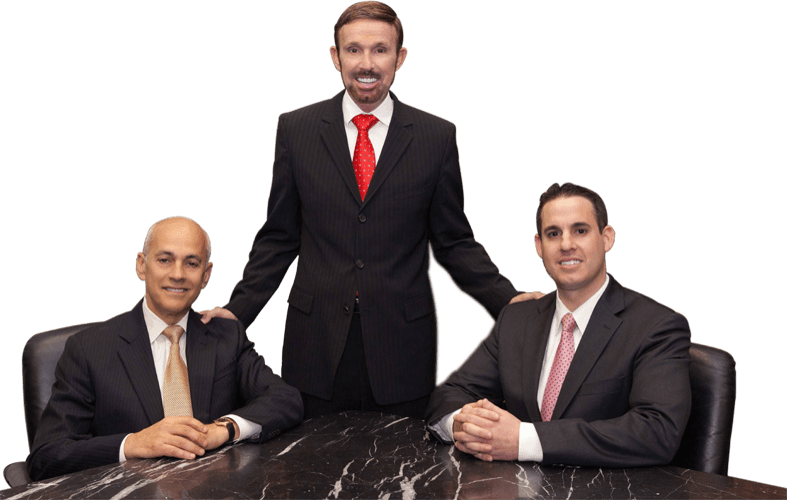 With offices in Orange County, Los Angeles, Torrance, Sherman Oaks, San Diego, Riverside, San Bernardino, Ventura, West Covina and Victorville, the attorneys at Wallin & Klarich have over 30 years of experience developing highly effective strategies to prove that reasonable doubt exists that our clients are not guilty. We will aggressively defend you every step of the way and help you to achieve the best possible result in your case.